Andrew is an actor, director, author and filmmaker. He co-created the critically-acclaimed webseries Submissions Only hailed by Entertainment Weekly as “The best show not on TV.” Along with collaborator Kate Wetherhead he directed the short film The Ceiling Fan, wrote the best-selling children’s book series Jack & Louisa. 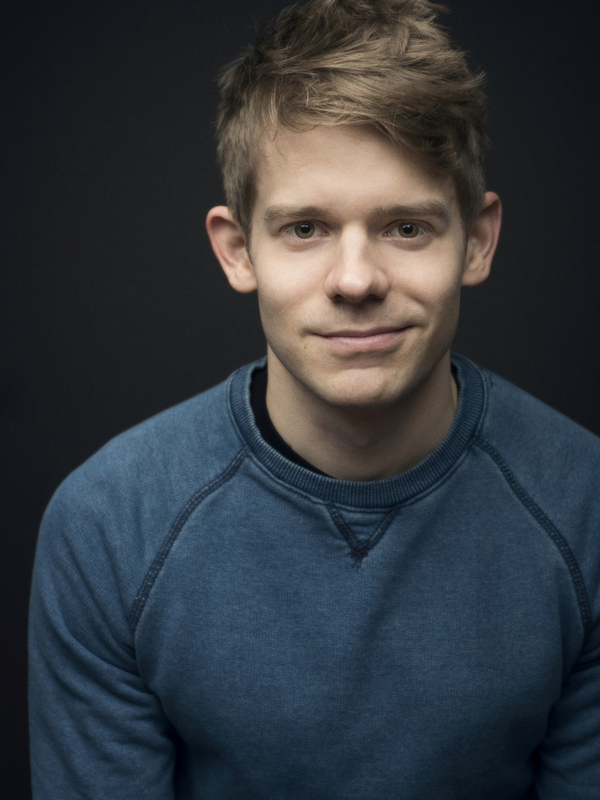 (Penguin Random House) and is gearing up to direct his first feature film, Theater Camp. 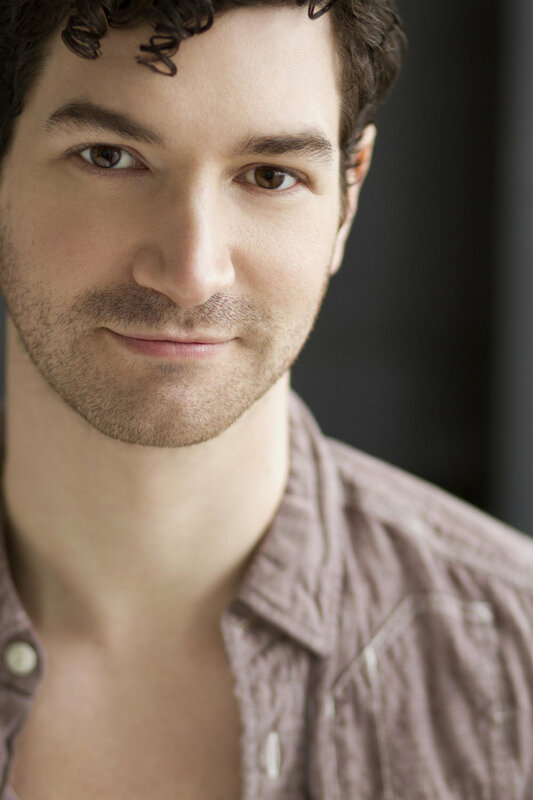 As an actor, he’s appeared on Broadway six times including Tuck Everlasting and Newsies. Film:The Rewrite, Marci X, Are You Joking? TV: Southern Hospitality (ABC pilot), Nurse Jackie, Looking and the podcast Wolverine: The Long Night. Adam Wachter is a writer, composer, lyricist, music director, and pianist, recently featured conducting Into the Woods on the primetime ABC TV special “Encore!”, hosted by Kristen Bell. As a composer and lyricist, his musical theatre songs have been performed around the world, and he created music for the films “Are You Joking?”, “Broadway Musicals: A Jewish Legacy,” the series “Wacky Races,” “The Battery’s Down” and “Submissions Only,” and wrote both score and screenplay for the award-winning short film “Sign.” His original musical Tarrytown received its world premiere production this past November in San Diego and won the 2017 San Diego Critics’ Circle Award for Best New Musical. Adam's music-directing credits include the New York productions of Old Jews Telling Jokes, Carrie, Unlock’d, and Yank!, as well as musicals at the Old Globe, Signature Theatre, Bay Street Theater, The Wallis Annenberg, Weston Playhouse, Shakespeare Theatre Company, and many others. Visit adamwachter.com to learn more. Alexandria Wailes' career as an actor includes Broadway: Children of a Lesser God, Deaf West’s Spring Awakening and Big River (Tony Honoree for Ensemble). NY/Regional productions include: Our Town (Pasadena Playhouse/DWT), Mother Courage, A Kind Of Alaska, Gruesome Playground Injuries, Love Person, Sleeping Beauty Wakes (LA Ovation nominated). On TV: "Law & Order: Criminal Intent", "Nurse Jackie", "Conviction". Film: The Hyperglot and Always Chasing Love. Webseries: "High Maintenance" and "Don’t Shoot The Messenger". ASL advised on Wonderstruck, Sundance Now’s "This Close" and S.3 of "Quantico". Honored to be continuing the COALG journey from BTG. For my mentor, Phyllis Frelich. Preston is an actor and director known for Three Seconds, The Strangers: Prey at Night, The Holdouts, Unbreakable Kimmy Schmidt, Top Five, High Maintenance, Blue Bloods, Up All Night, The Big C, Everwood and Touched by an Angel.